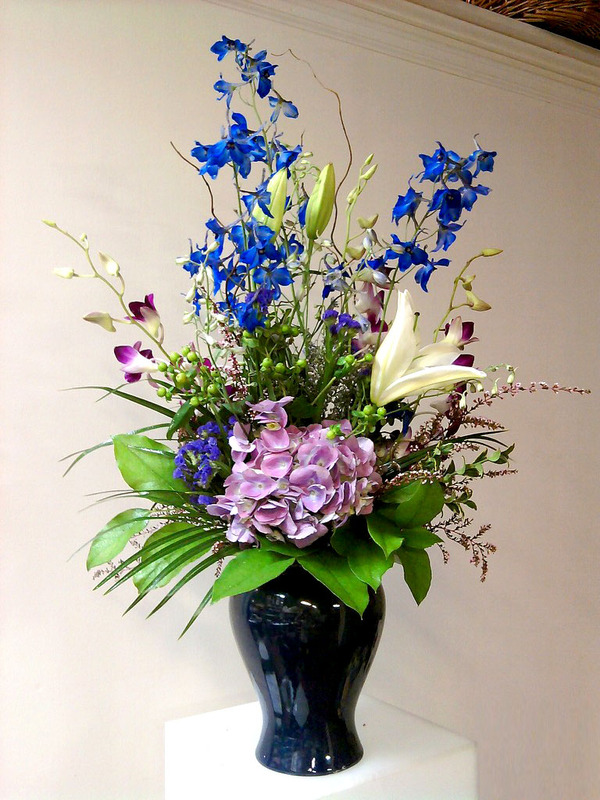 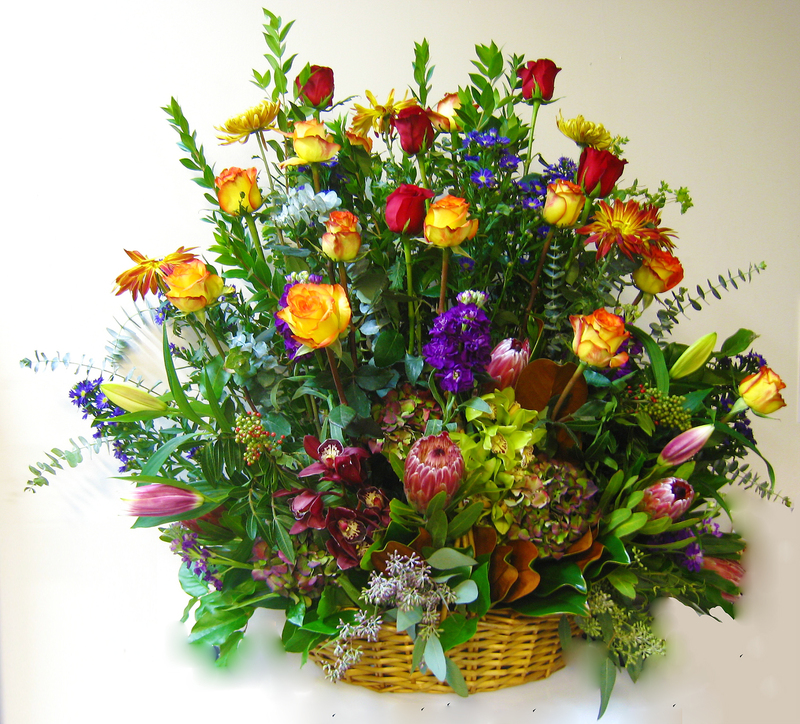 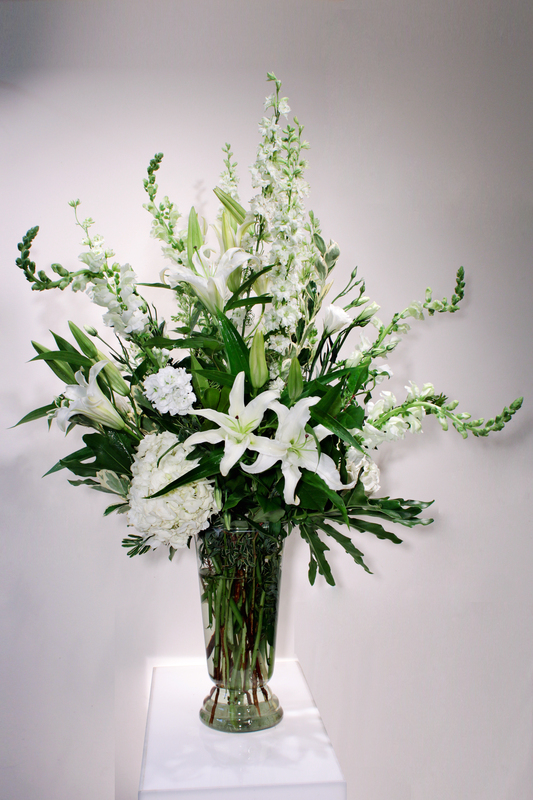 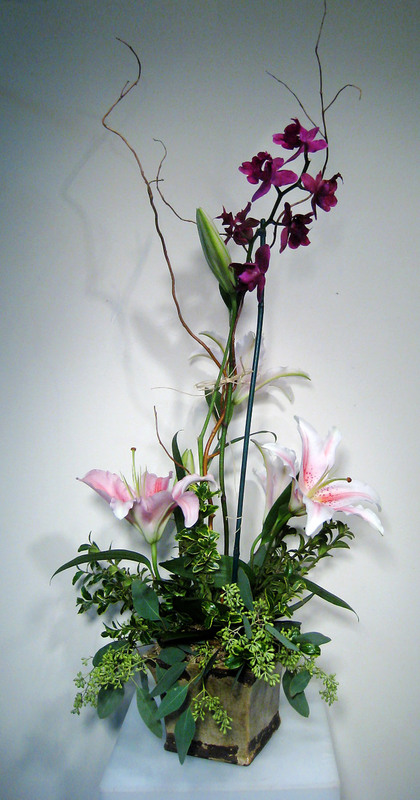 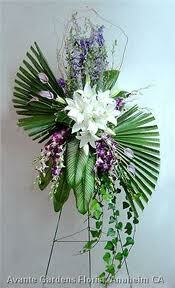 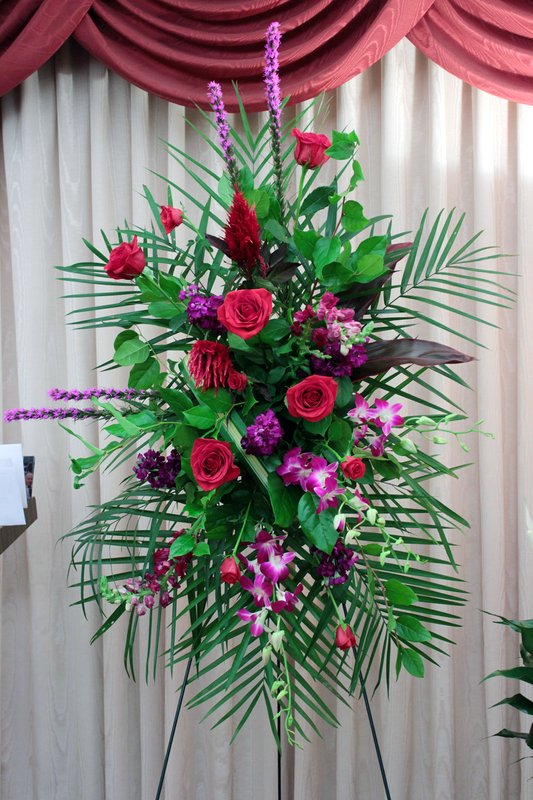 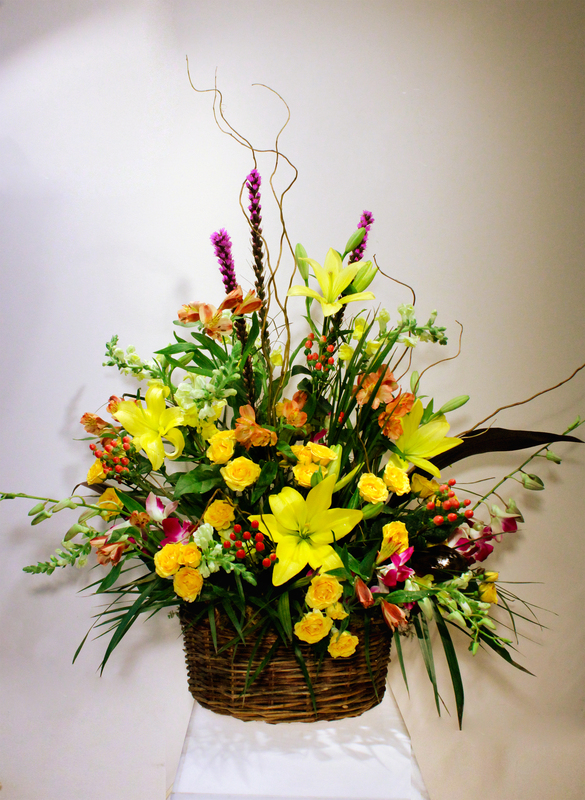 The loss of a loved one is never easy but we promise to set your mind at ease when it comes to your flowers. 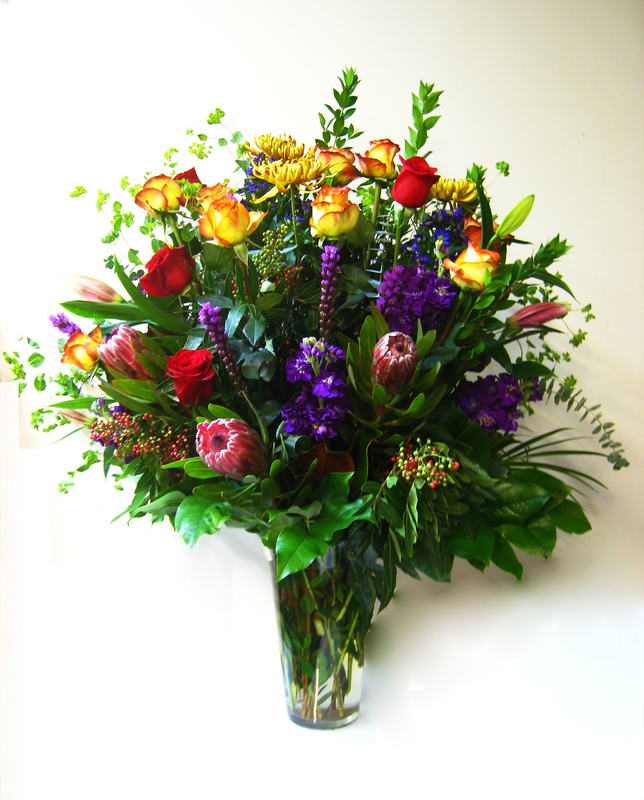 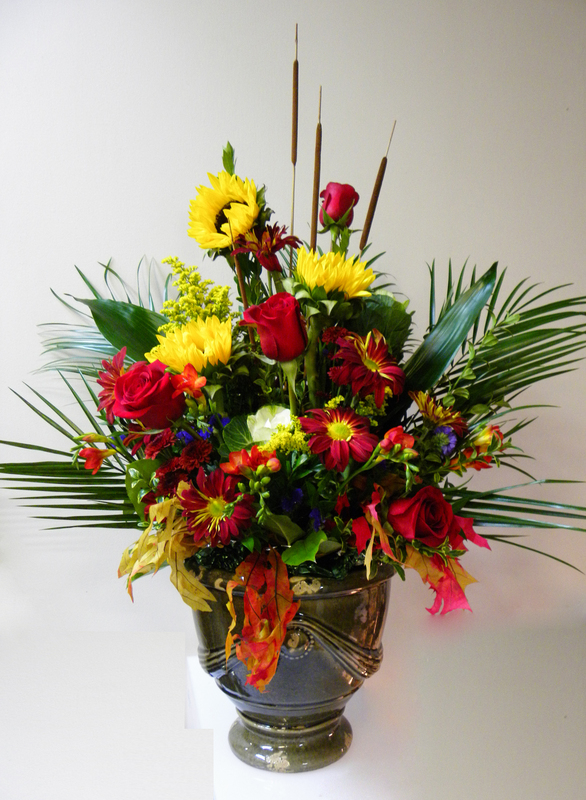 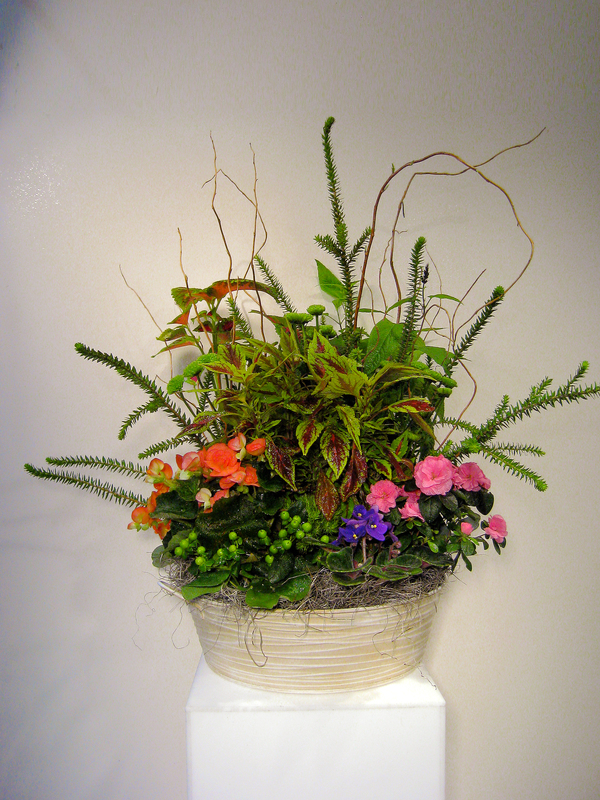 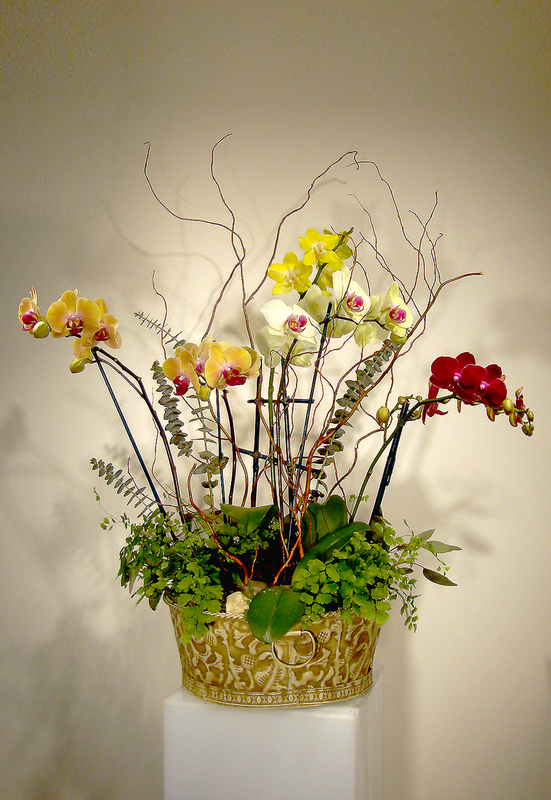 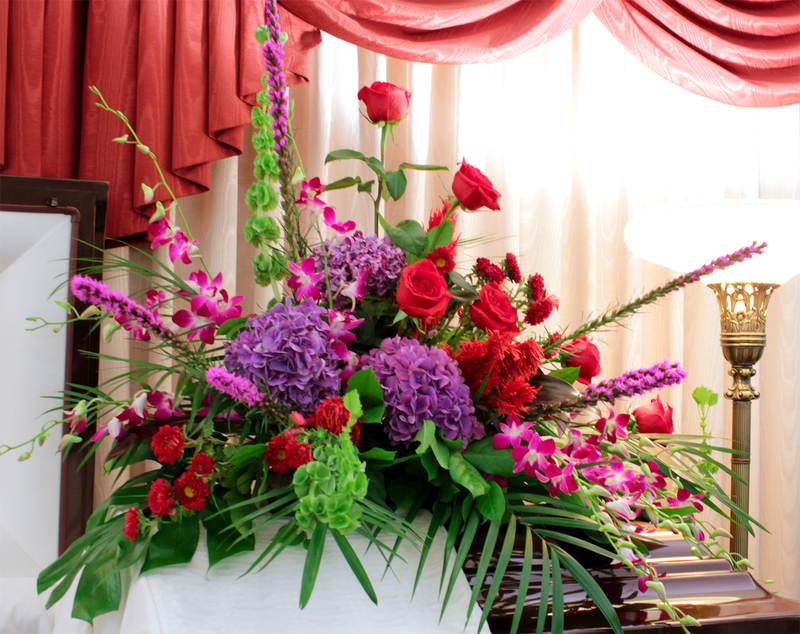 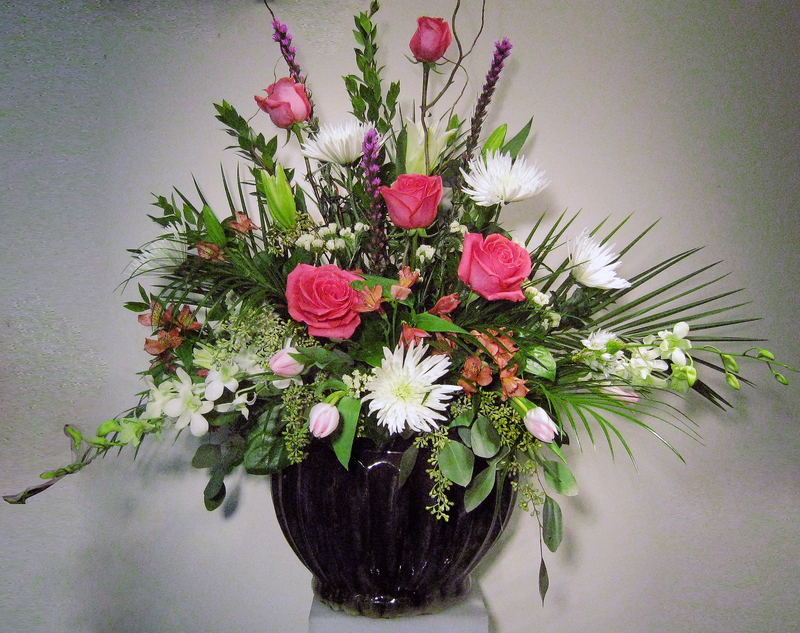 You are in wonderfully creative hands and you can rest assured that your loved one will be honored with stunning floral arrangements from Angelo’s. 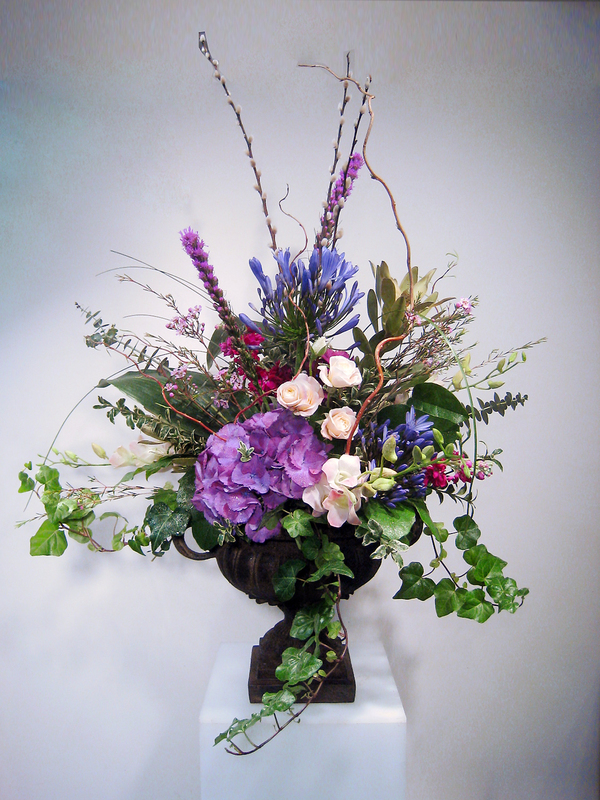 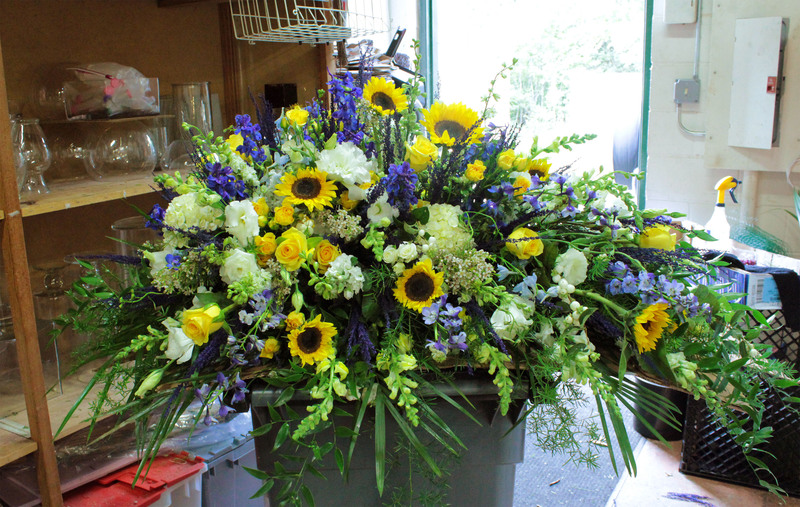 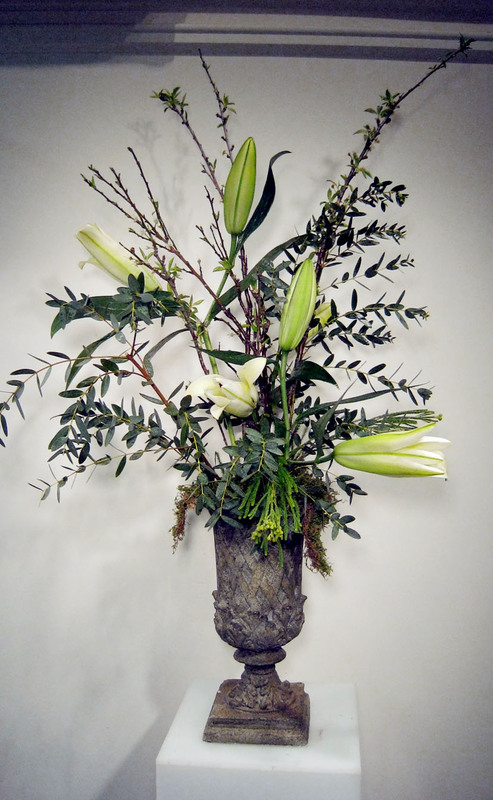 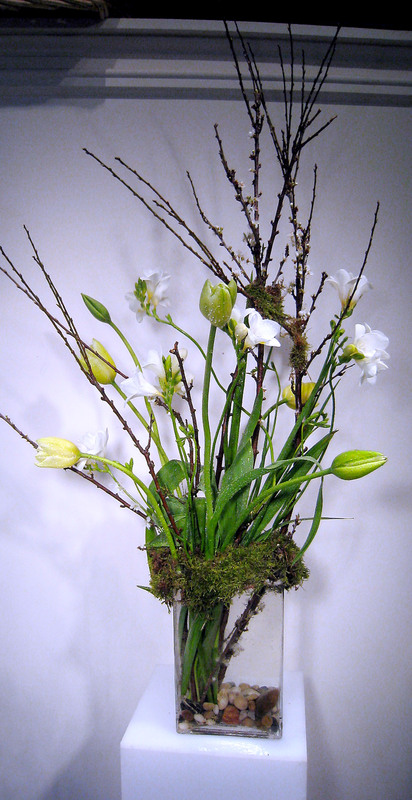 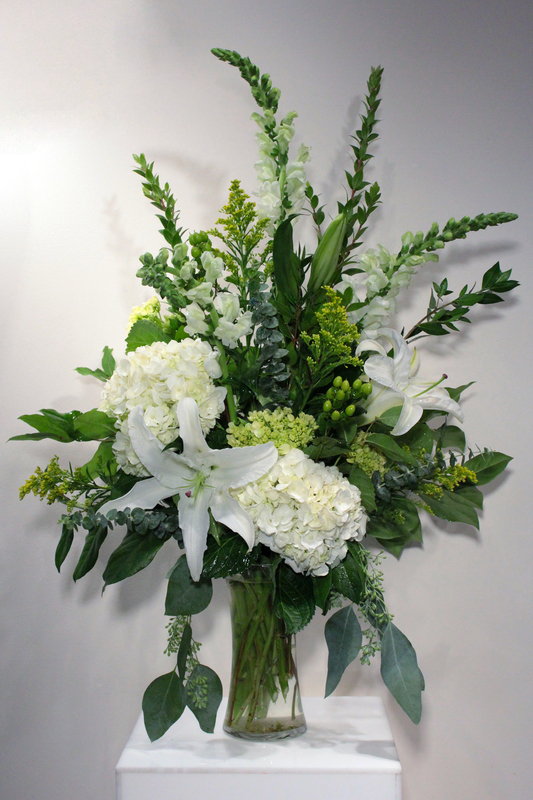 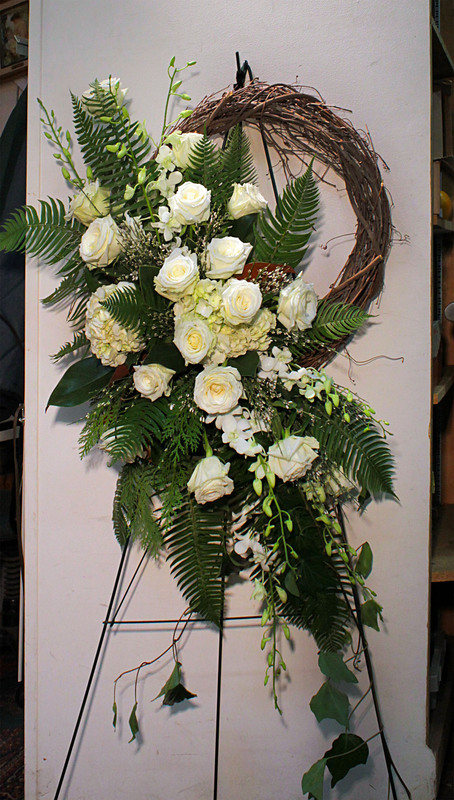 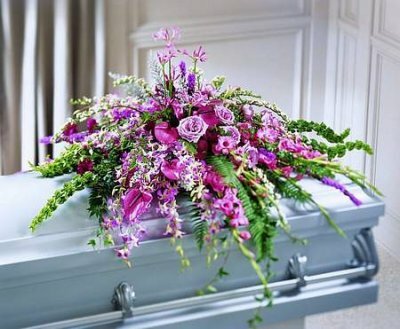 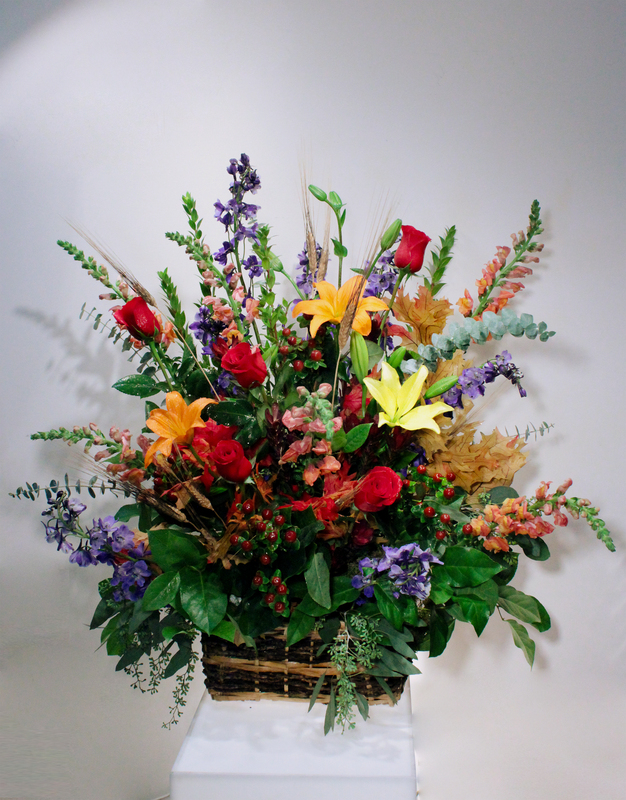 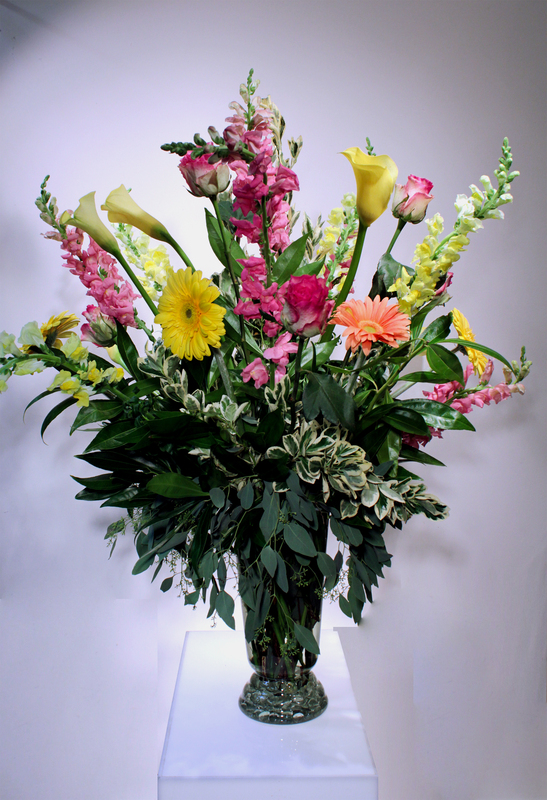 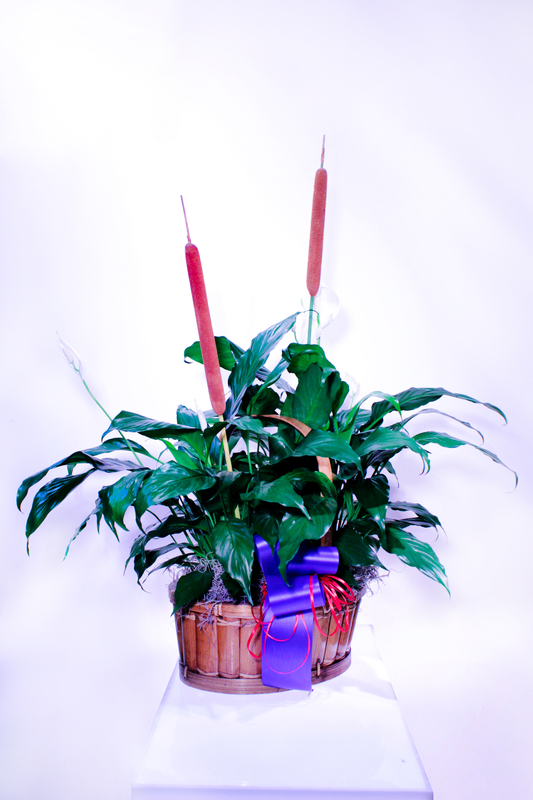 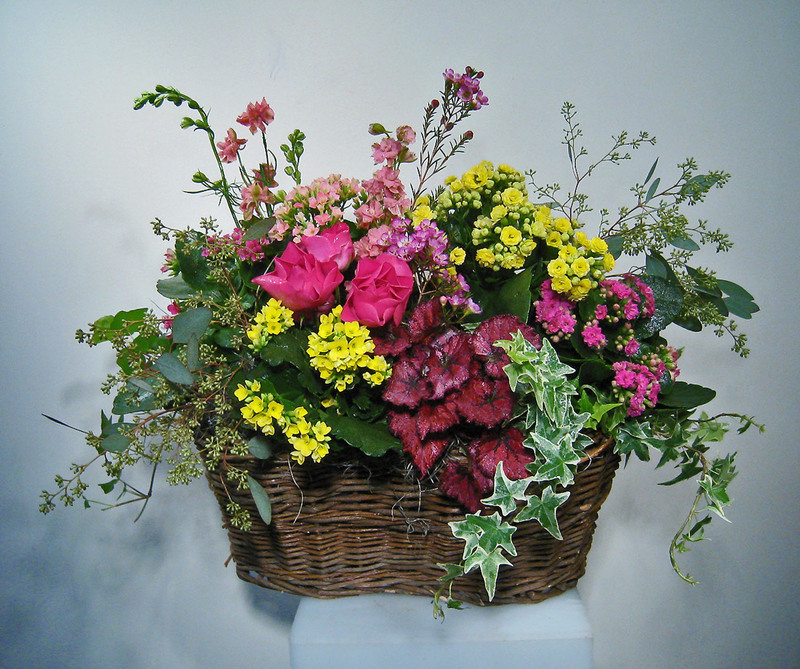 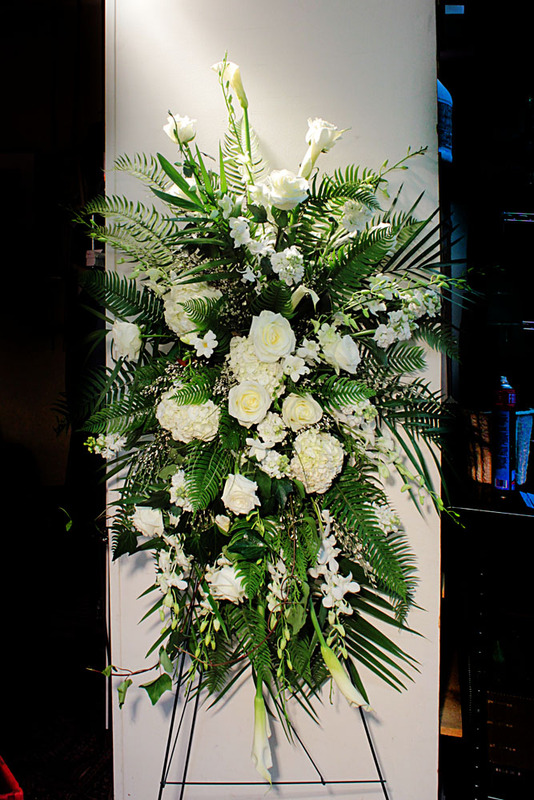 We will handle any sympathy piece from a traditional casket spray, urn decor or standing sprays to vased arrangements for the service or for the family’s home.